I've recently bought a klipsch sub and hooked it up to my receiver using the cable from the attached image. 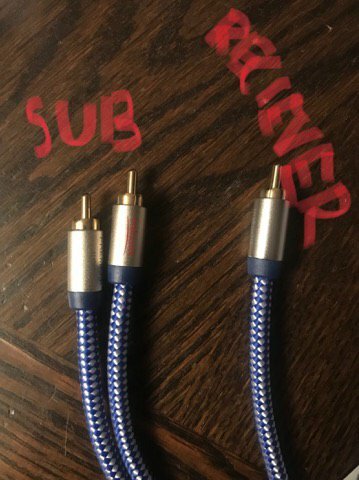 I chose this cable because my receiver only has one input for sub pre out. 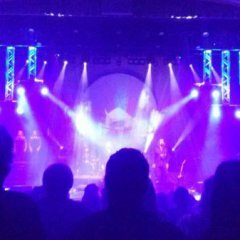 When playing music, no base comes from the sub. 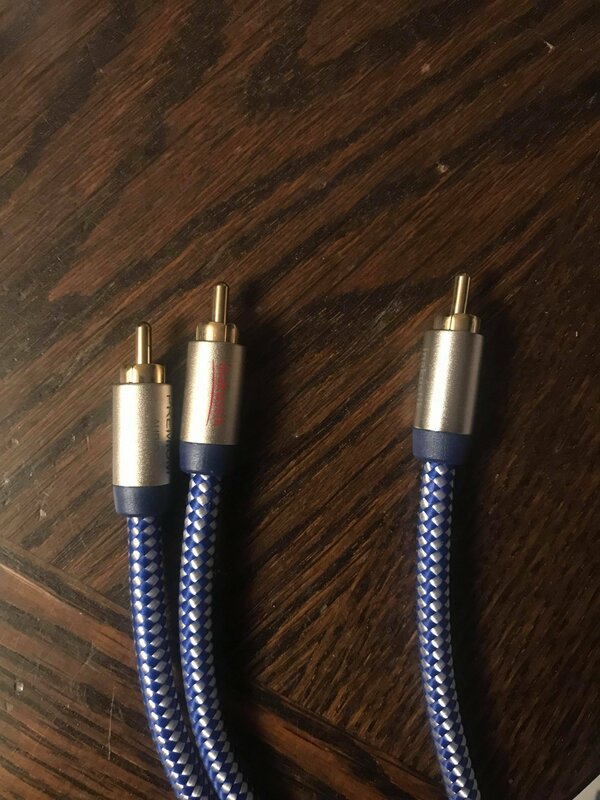 I'm trying to stay away from using LFE cable because I mainly use my system for music, but do anyone have an idea why this connection doesn't work? There's probably a setting in your receiver that needs to be adjusted. For example, if you have your speakers set to Large, when you're listening to a source that doesn't have a dedicated .1 LFE channel your receiver won't output anything to your sub. 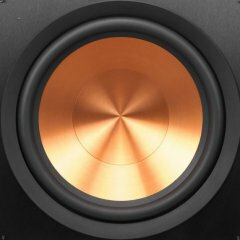 Does your sub work when you watch a movie or a source that plays in a surround sound format? What receiver do you have? So the sub hasn't worked at all for you? So just to certain, you have a cable connected to the LFE or Subwoofer pre-out on your receiver? And then to one or two of the RCA or LFE input(s) on your receiver? Does your receiver have a menu to turn a subwoofer on or off? Can you set your speakers to small or large in your receiver? Are there different surround or stereo formats that it has that you can cycle through? Yes, im aware of this problem with klipsch subs. It was set to "On" throughout the testing of the sub. Yes, I have the L&R line-in put into the sub and the single RCA in the sub pre out input on the receiver. I just found settings that can turn sub off. I will test check if it is on or not, an come back to this. Did you go into the set up menu on your receiver and turn on the subwoofer? In your system set up, you can set levels for your speakers and set suround modes. In both your system(s) A and B, (if you use a multi room set up) you can turn on or off your surround soeakers, subs etc. Go there and make sure your system setup has the sub parameter set to 'on'. This is seperate from the' large' or 'small' speaker adjustments. Do you have two sub outs also? Try switching them around. It shouldn't matter but you said the avr is old so... who knows? Yes, thanks. This was the problem and it is now solved. Yeah baby working subs are good!